Gold medalist from one of the highly acclaimed dental school in the country, A.B.Shetty Memorial institute of dental sciences, Mangalore, Dr Shilpa Shetty completed her graduation in 1994 & Masters in Prosthodontics in 1996. She not only won the best outgoing student in her institute and but also was awarded the Dr T.M.A Pai Gold medal from the University. The International college of Dentists awarded her the ICD Merit award for her outstanding achievement during her study of dentistry. 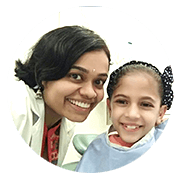 In her pursuit to learn advanced dentistry at the international level to provide better standard of care to her patients she completed one year certificate program in Implant dentistry from Gotenburg, Sweden in 1998. 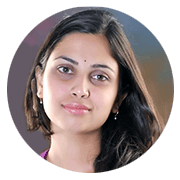 To provide evidence based quality care to her patients, Dr Shilpa is an avid researcher and a faculty at Rajiv Gandhi University of Health Sciences, which is the largest health university in the world where she guides post graduate and undergraduate students. In this regard she served as the Editor-in-Chief of The Journal of Indian Prosthodontic Soceity from 2012-2015. She serves a member of editorial board of many prestigious international journals. Currently she is the Vice-President of Indian Prosthodontic society and also a member of American Academy of Cosmetic Dentistry. 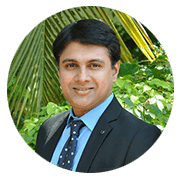 Completed his Masters in Orthodontics in 2008 and obtained his fellowship in Neuromuscular Orthodontics. 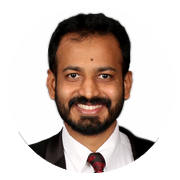 Dr Adarsh.M.S is an experienced Endodontist and Aesthetic dentist in Bangalore after completing the Post graduate program in the same speciality from M.R.A.D.C in the year 2007. 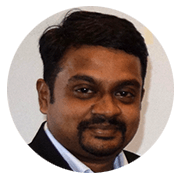 He further continued his training in Microscope Enhanced Endodontics and Advanced Aesthetics from Switizerland, Germany and Singapore. He provides personalized patient care and is highly skilled in rendering emergency endodontic and restorative treatment. 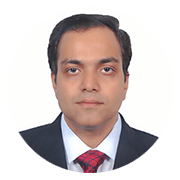 He is currently working as an Associate Professor in the Dept of Conservative Dentistry and Endodontics at V.S Dental College and Hospital and has been training both Under Graduate and Post Graduate students for more than a Decade. He’s also a life member of the Indian Academy of Conservative Dentistry and Endodontics. 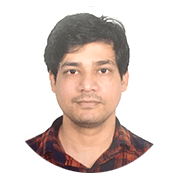 A gifted dental surgeon who has been working in cosmetic dental clinic since one year. He is very efficient in patient management.